NHS head Simon Stevens has called on social media giant Facebook to limit junk food advertisements in order to tackle rapid rise of childhood obesity. Health campaigners say that rising obesity levels are being fueled by constant junk food advertising featured on Google, YouTube and social media websites adding that the sites are not properly regulated. Ministers in the country are considering new measure to tackle this national health issue. 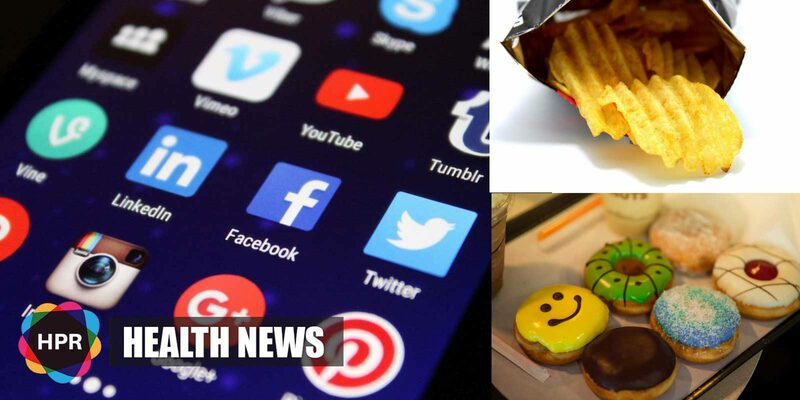 Health campaigners state that the rising obesity levels are being fueled by constant junk food advertising featured online particularly Google, YouTube and social media websites adding that the sites are not properly regulated. Mister Stevens said restrictions should be considered for social media due to the fact that children are heavily exposed to it. A childhood obesity strategy plan was published two years ago by the Government which resulted in the current extra taxes on sugary drinks in the UK. In order for children not to be exposed to junk food advertisements, an updated strategy expected within months could see a ban on junk food TV ads before 9pm.